It isn't this might be "Someone you know's" birthday. Or that it's "I'll live up to all that I' m worth" day. Must preserve and protect it. 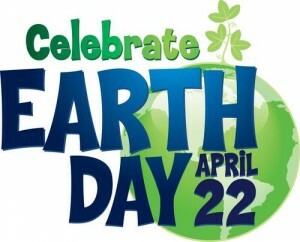 So celebrate 'Earth Day'!